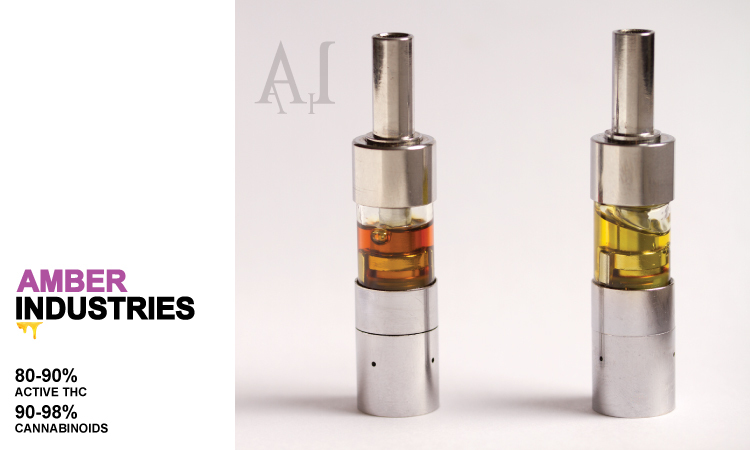 The translucent gold created by Amber Industries is done thru a process called fractional distillation. 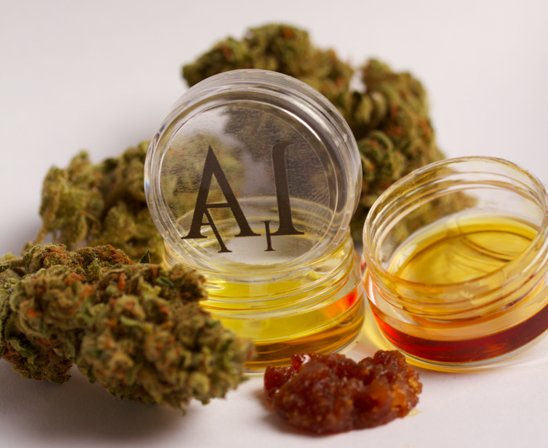 By using this process we are able to refine already potent waxes and oils and convert them it into almost pure THC. This is a complex process that requires a very sophisticated understanding of refining equipment and chemistry. 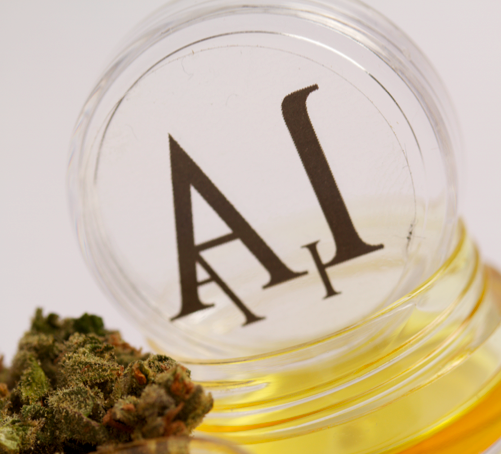 We use our advance laboratories to produce a consistent and stable medicine completely solvent free and up to 96% THC. After we are done making our oil we lab test all our products using a gas chromatograph to ensure quality and potency. Our quality is the finest guaranteed!